Huashan Worldwide Medical Center (HWMC) cannot do antenatal care or deliver a baby. Their services are as below. Appointment can be made through both wechat and their website http://www.sh-hwmc.com.cn/appointment/huashanw/en/departments. Gynecology Outpatient service is available on Wednesday afternoon only.Please make an appointment in advance. Founded in 1907, Huashan Hospital, is a Triple A teaching hospital affiliated to Fudan University under the leadership of Ministry of Health of P.R.C.. It is renowned for its internationalized medical education and research center. It has established alliance with Massachusetts General Hospital of Havard Medical School. Huashan hospital is the first public hospital accreditated by JCI in mainland China. It holds the capacity of 1216 beds, and accepts approximately 4 million outpatient visits annually. 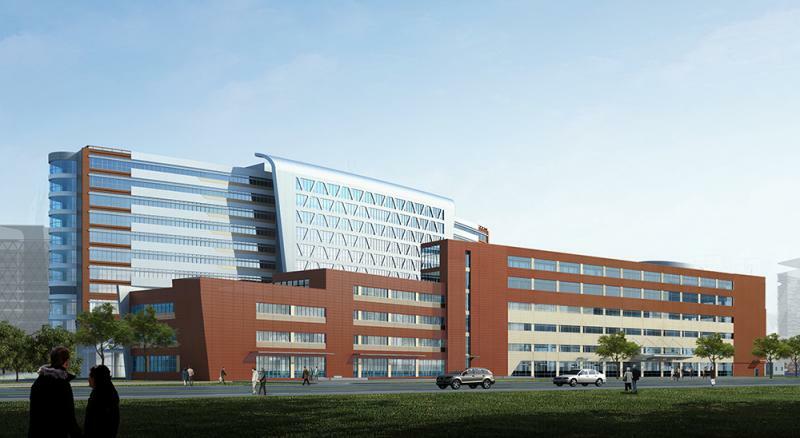 It has 40 clinical specialties, American CAP accreditated laboratories, SFDA approved drugs, and advanced medical equipments including cyber-knife, linear accelerator, and intra-operative MRI, surpassing other hospitals in Shanghai. Huashan Hospital has a helipad for emergency medical transportation. Currently, we have over 400 professorial specialists, among which, nearly half are the tutors for the master degree and PhD. Huashan Hospital is designated by Shanghai Municipal Health Bureau as a resident training base. 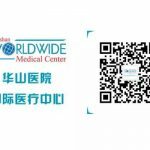 Huashan Worldwide Medical Center (HWMC) was founded in 1989, being one of the earliest facility in China providing medical care for expatriates. Our motto is “Excellent Medical Care & Exquisite Customer Service “. 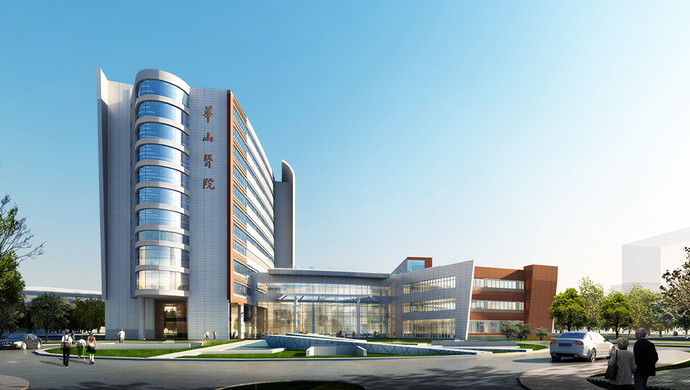 HWMC is supported by Huashan hospital, with full access to Huashan facilities and specialists. 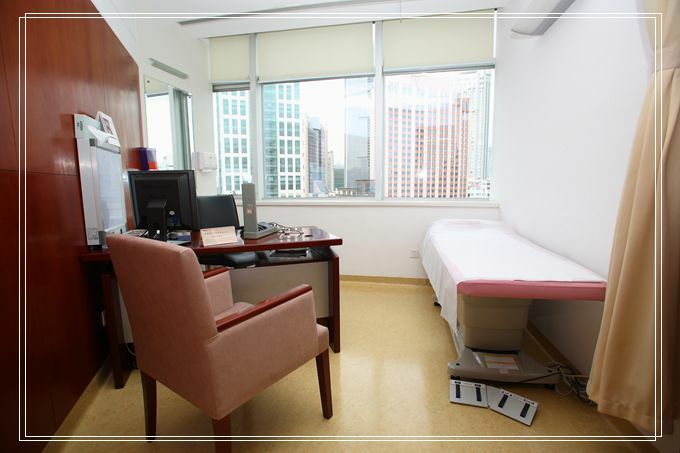 With the up-to-date administration concept, HWMC provides the highest quality of service. Since the establishment, HWMC has accepted more than 550,000 emergency and outpatient visits. Our patients came from more than 100 countries or regions. One third of inpatient cases were complicated and critical, with success rate of resuscitation over 90%. HWMC also provides medical backup for major international events. 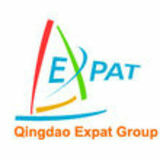 It was designated medical center for APEC, Olympic, World Expo and Formula 1 events. It is also an official designated medical center by various consulates including the USA, Great Britain, Japan, etc. In addition, it is also the preferred medical center for many international enterprises and insurance companies within Shanghai and Yangtze delta region. HWMC constantly makes effort to improve international medical service . It initiated and currently chaired the Society of International Medicine and the Regional Collaborative Committee of International Medicine under the auspice of Shanghai Medical Association. In conjoint with Shanghai Medical Association, HWMC has hosted the 1st to 8th International Forum - Premium Healthcare in Shanghai. The program has been approved as a National Continuing Medical Education Training Program. HWMC has collaboration with well known medical schools and hospitals including Harvard Medical School, Kettering Health Network, and Kitano Hospital, Kyoto University, Japan. Majority of our staffs have been trained or has working experience abroad. 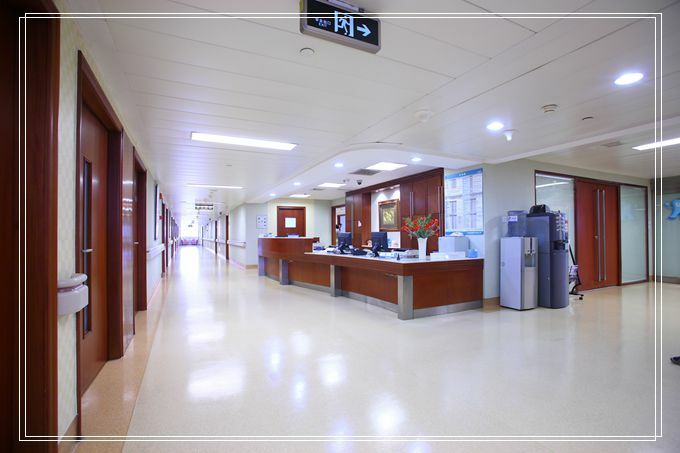 HWMC has reasonable administrative and treatment procedural, strictly adhering to JCI standard and regulations, so as to provide a safety and effective service for our patients. With the support from more than 20 national and international insurance companies, HWMC provides direct billing service. Language: English, Japanese, Mandarin, Cantonese and Shanghai Dialect, etc. They have doctors who can speak English. Please see the details on their website http://www.sh-hwmc.com.cn/html/b3a197e91f274091a44e88a26bf52ddc/en/eninsurance/eninsurance_2.html. Is NICU available on site?